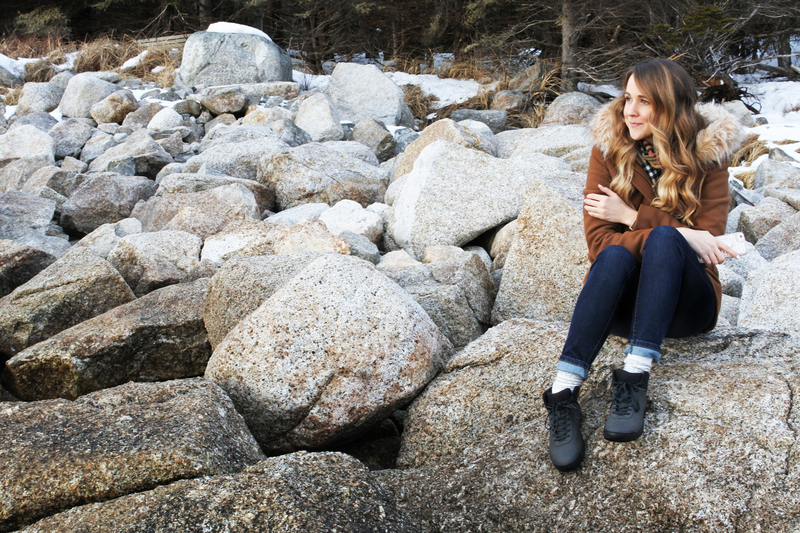 While a cottage getaway might not be your first inclination during cooler winter months it was exactly what I needed, and I couldn’t have asked for a better experience. When your job can go anywhere you can pretty much never stop doing it. However, there’s something about taking yourself out of your routine, and parking yourself near the ocean that instantly puts you at ease. Suddenly it was as though all the things that stressed me out in the city didn’t matter so much anymore. The ocean is a wonderful distraction. 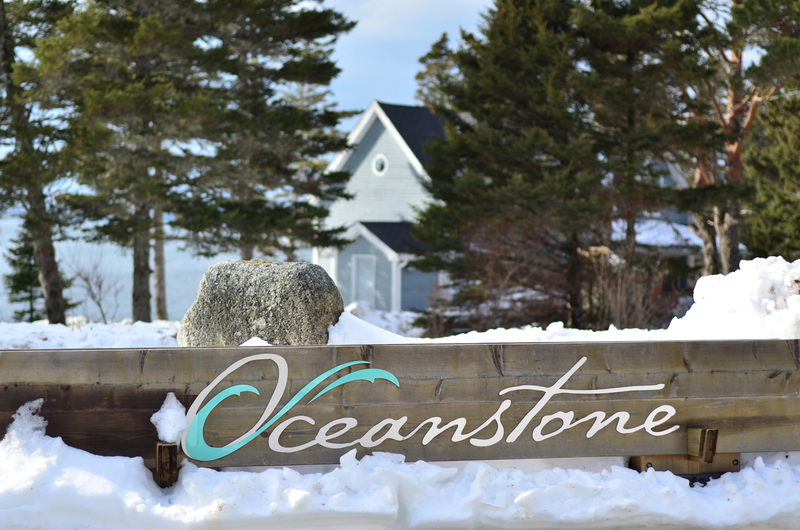 Recently I had the absolute pleasure of spending the night at Oceanstone Seaside Resort in Peggy’s Cove. While we are all plenty familiar with the beautiful lighthouse, and the rugged coastline there’s much more to Peggy’s Cove than Instagram would lead us to believe. To read the full review by Short Presents, click here! Regardless of which direction you come from, the drive to Oceanstone is stunning. 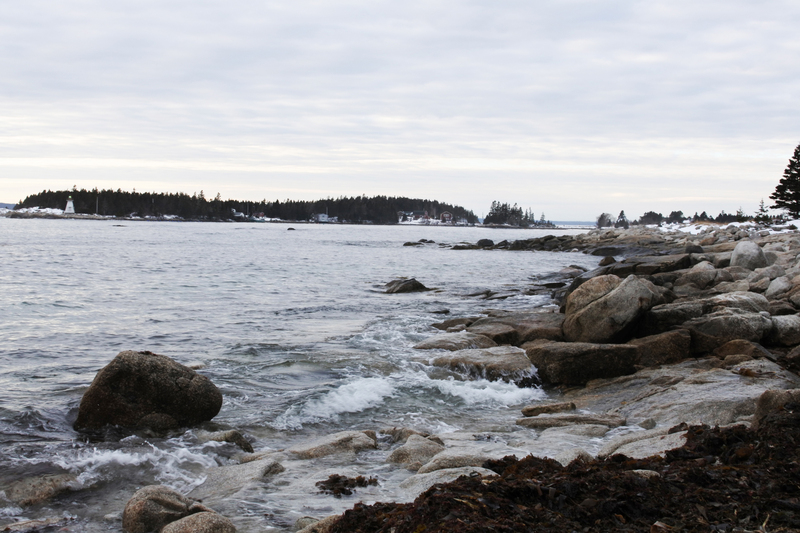 Winding roads, rocky coasts and crashing waves set the tone that is classically Nova Scotia. If this is your first visit to the area, leaving time to visit the famous Peggy’s Cove is an obvious no-brainer. Despite it’s popularity among tourists and locals alike, it’s worth the visit and the views are so spectacular they’re nearly overwhelming. Arriving at Oceanstone, just minutes from Peggy’s Cove, we were greeted by warm welcomes, a quick overview of the property and a reminder that dinner reservations had been made for us on site at the Rhubarb Restaurant. You can read all about our 7 course Chef’s tasting here. We wandered around the main building briefly before heading down to our cottage – The Grey Owl. To read the full review by DASHBOARD LIVING, click here!